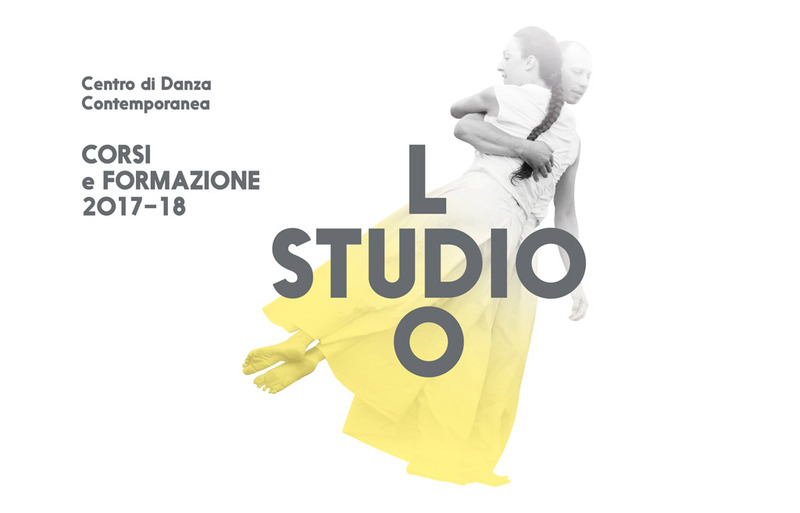 The Contemporary Dance Center Lo Studio celebrates ten years of education courses! 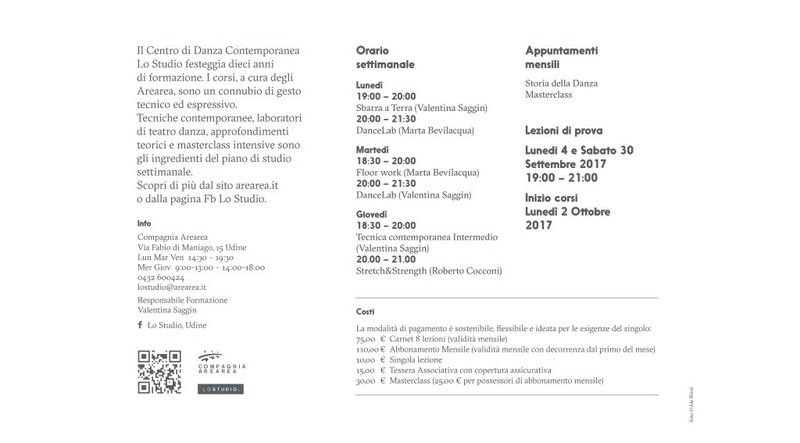 New courses held by artistic group of Arearea Company start on Monday, October 2, 2017. Contemporary Technique, dance-theatre lab, historical insights and intensive masterclasses are the main ingredients of the weekly study plan.